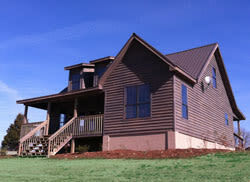 The Village at Stone Bridge is the addition of three two-story chalets on this beautiful estate. 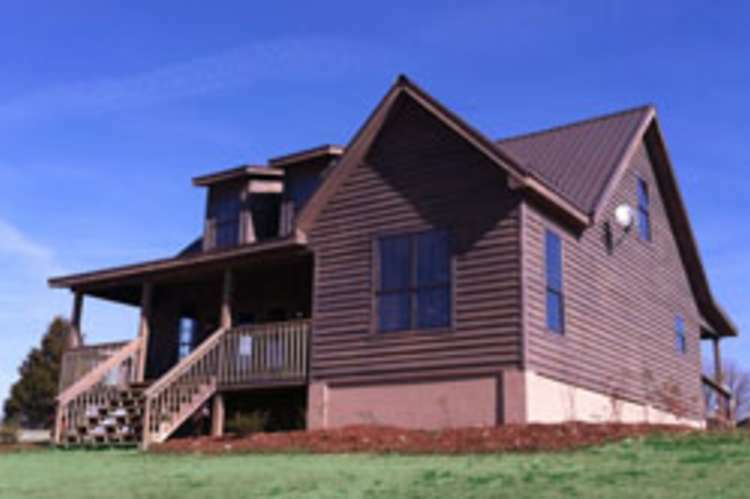 The chalets overlook a big lake and rolling hills and are available for rental! All chalets have fully-equipped kitchens; however, there is a menu from which you can order your meals from Stone Bridge. As for what to do in your spare time, there is a ten acre area for football, soccer, and softball games; tent camping; flying kites; having picnics; playing horseshoes, and more! Fishing, paddle boats, canoeing, and swimming are also possibilities. There is also a huge parking area for buses and RVs.